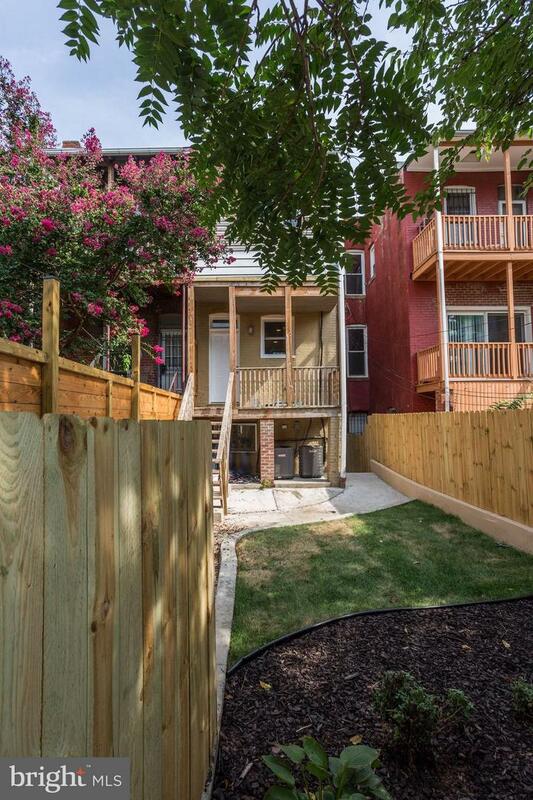 2 duplex units, separate utilities. 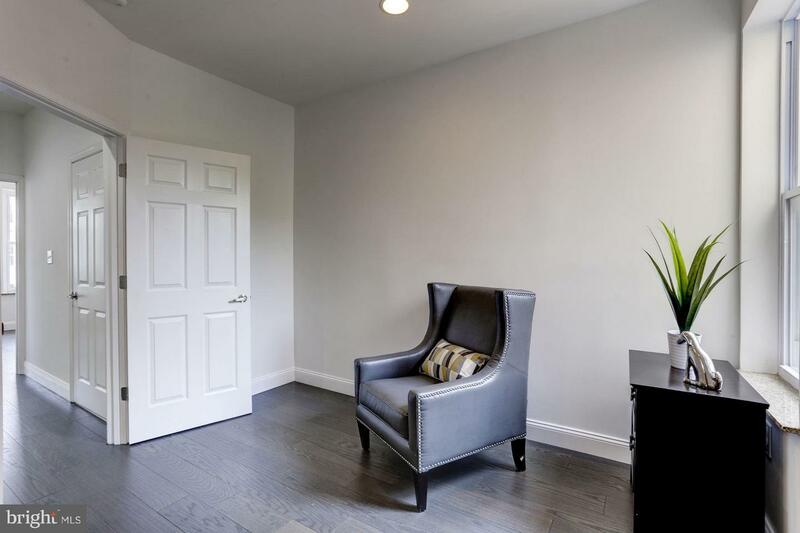 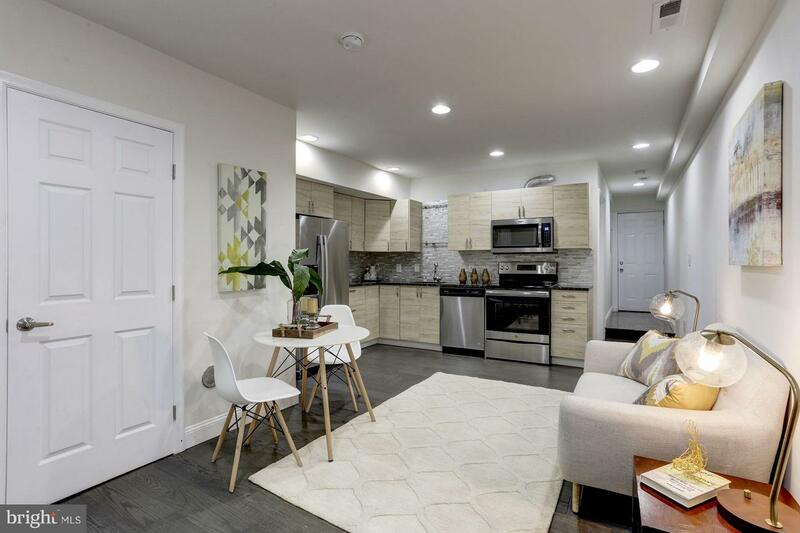 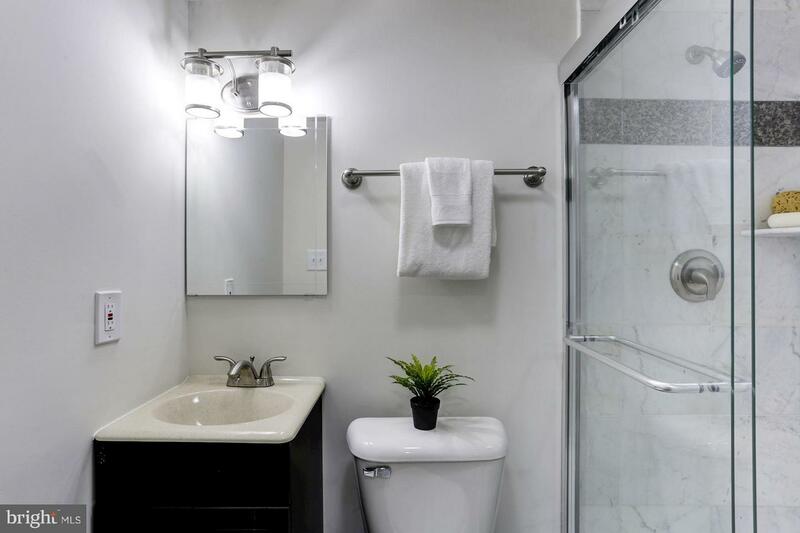 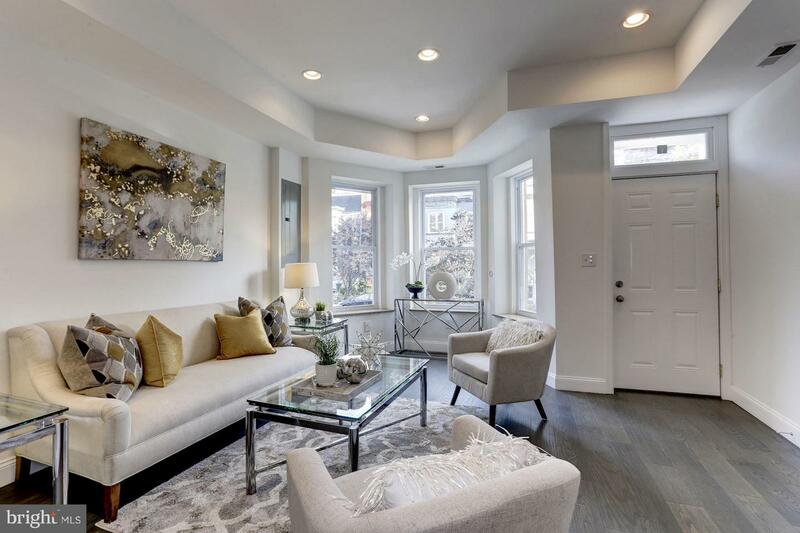 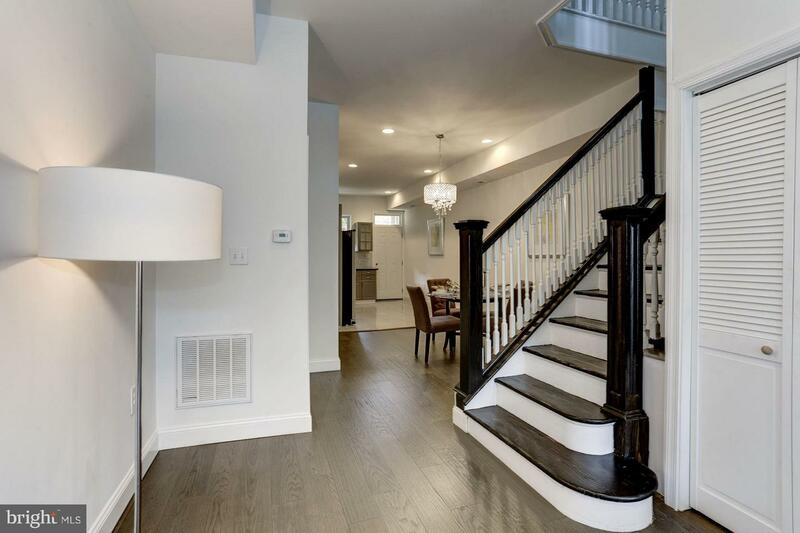 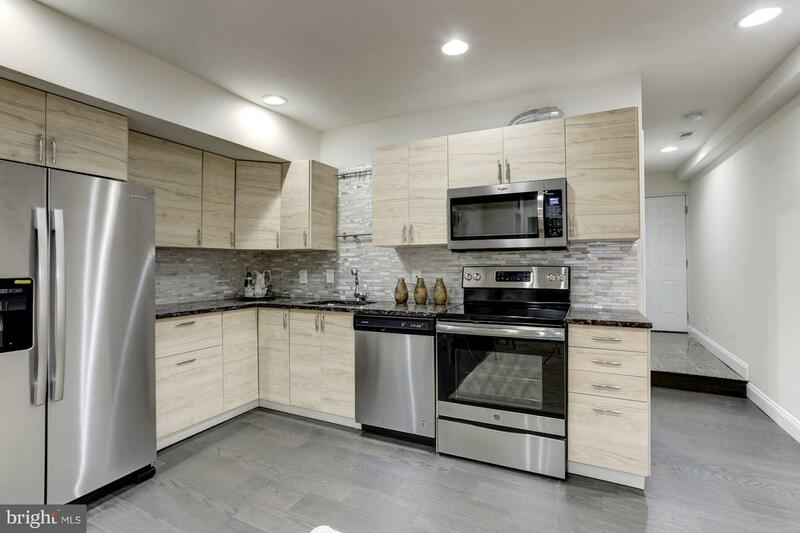 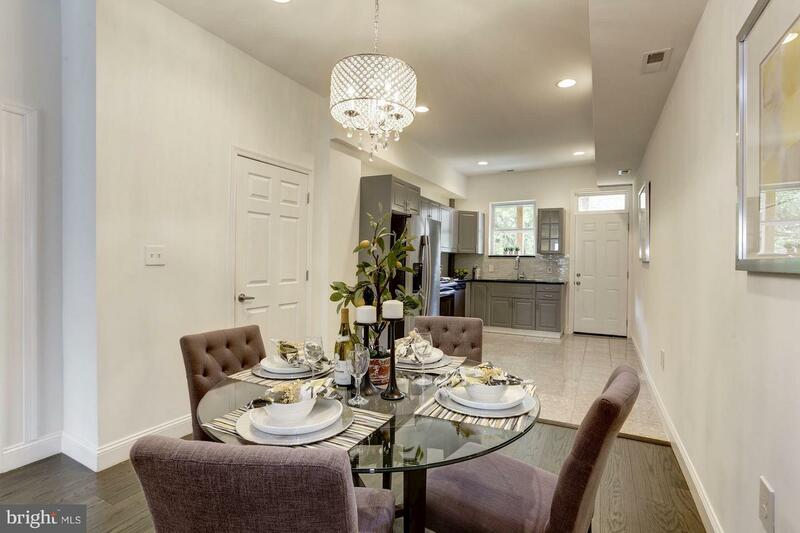 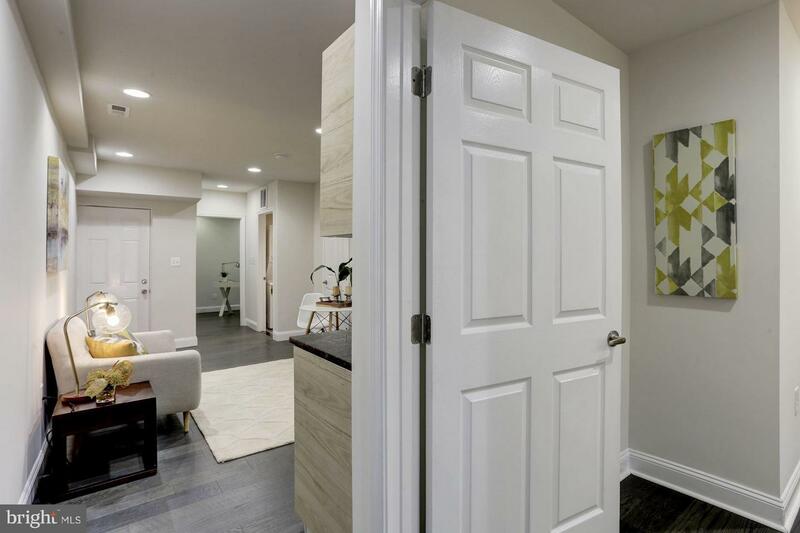 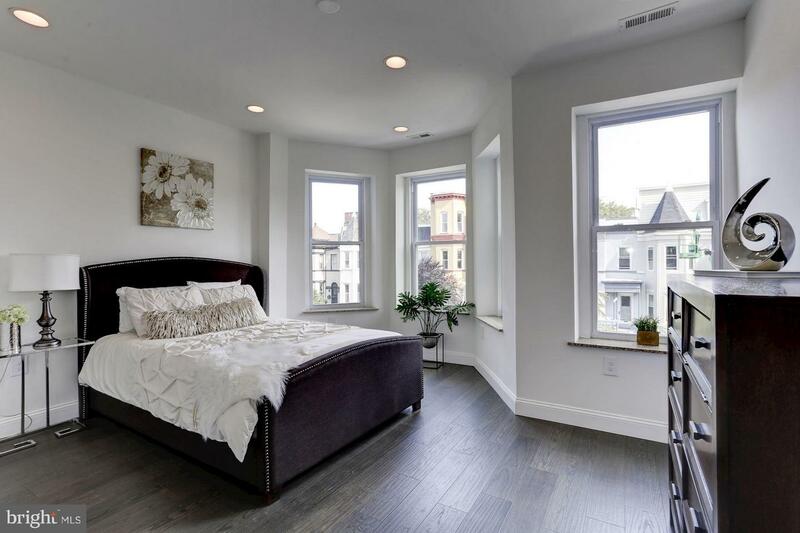 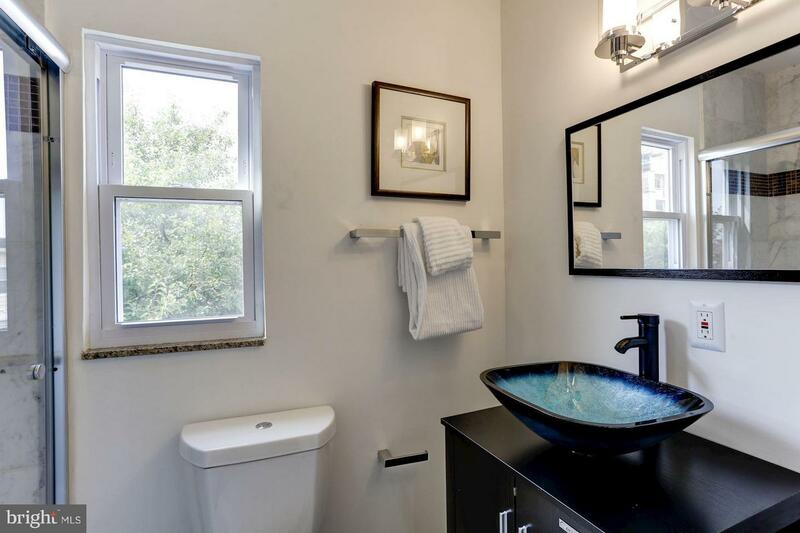 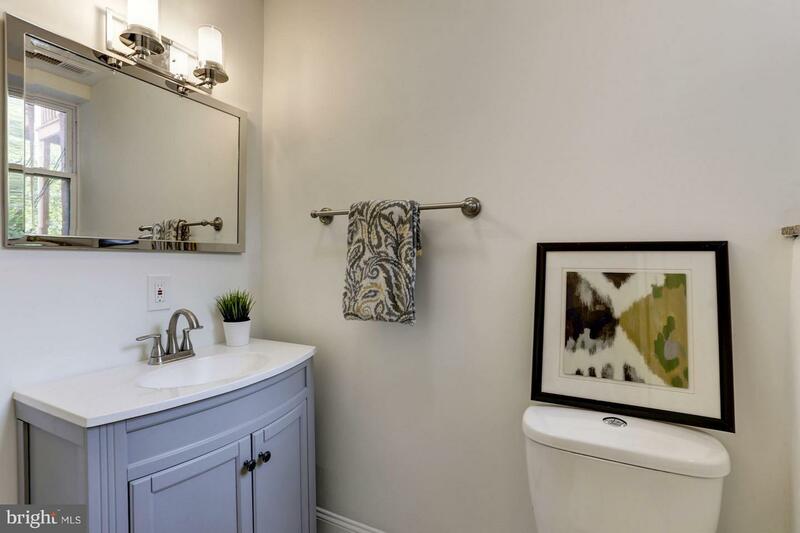 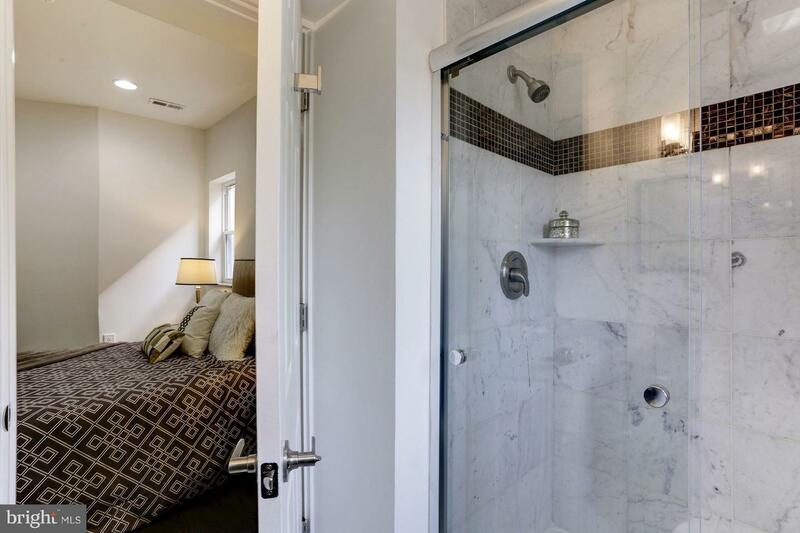 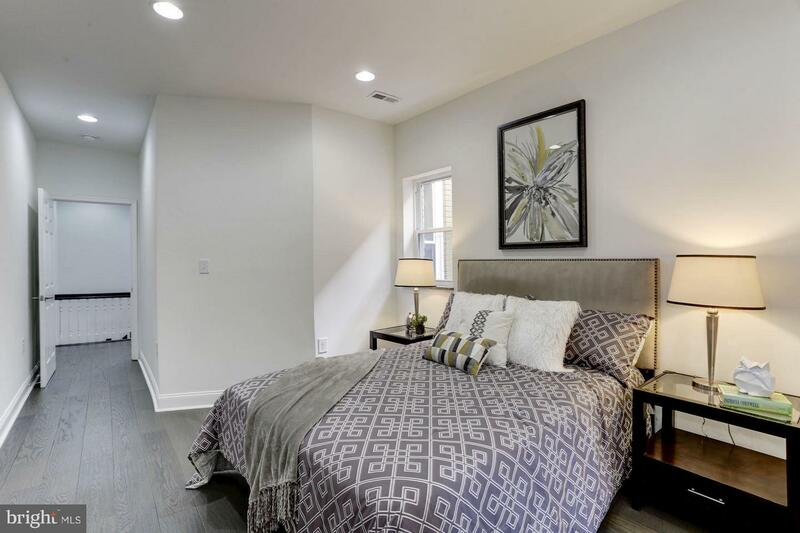 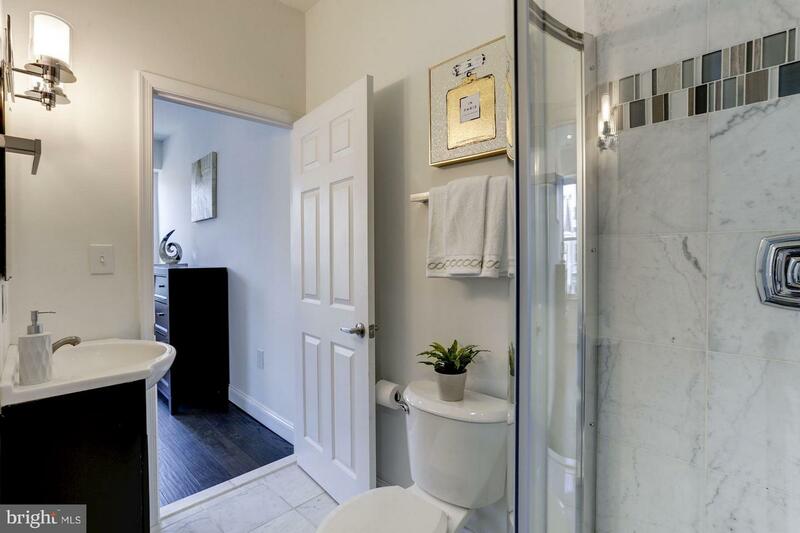 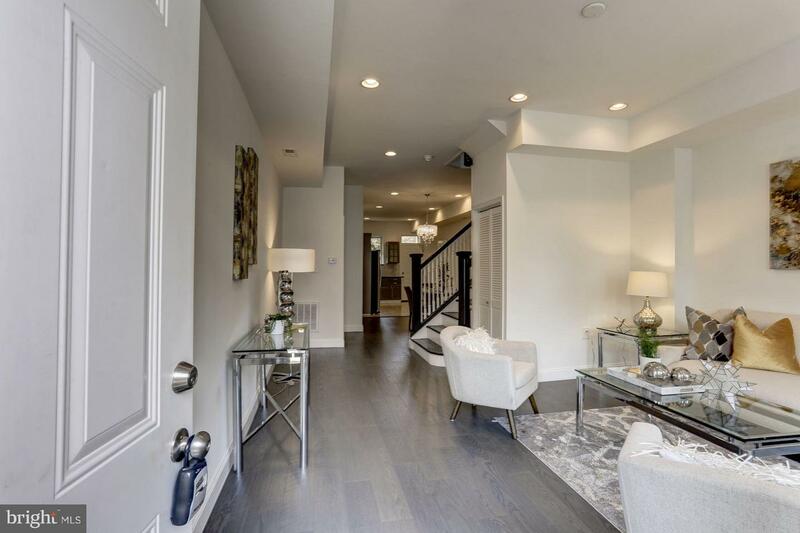 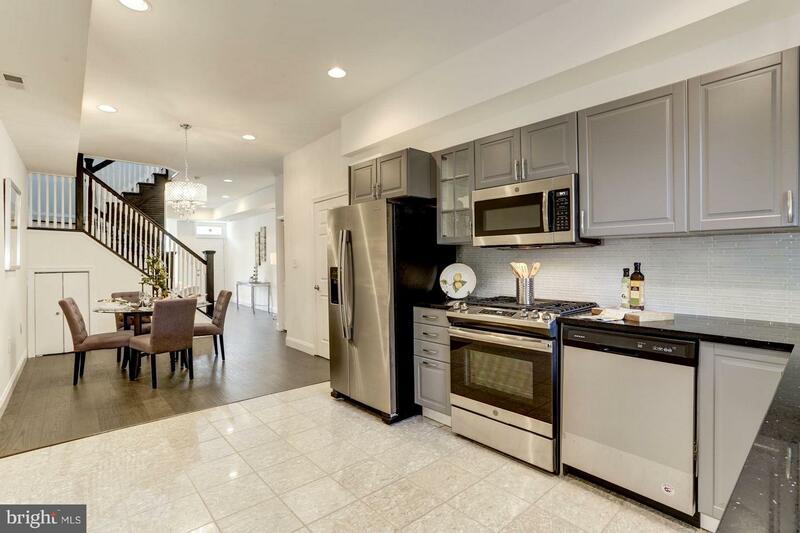 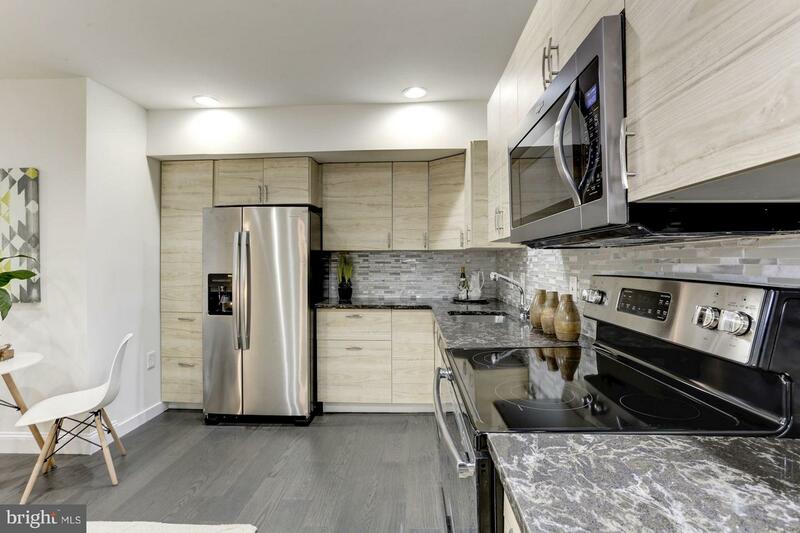 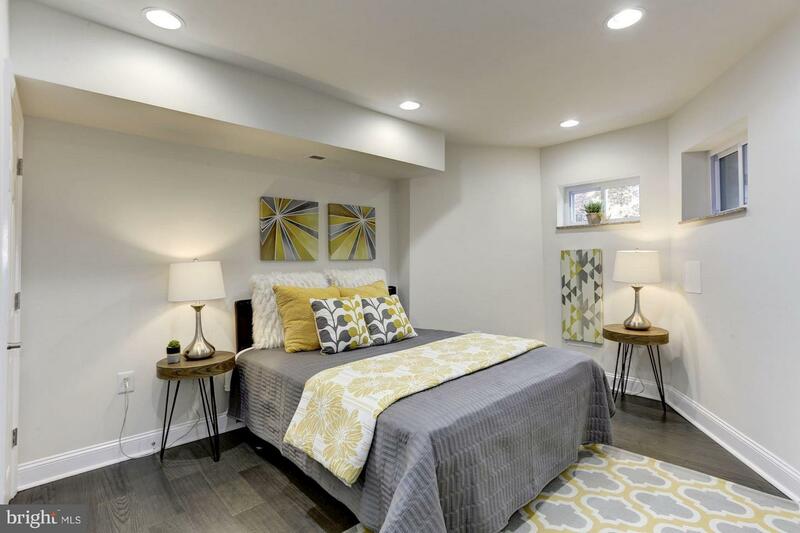 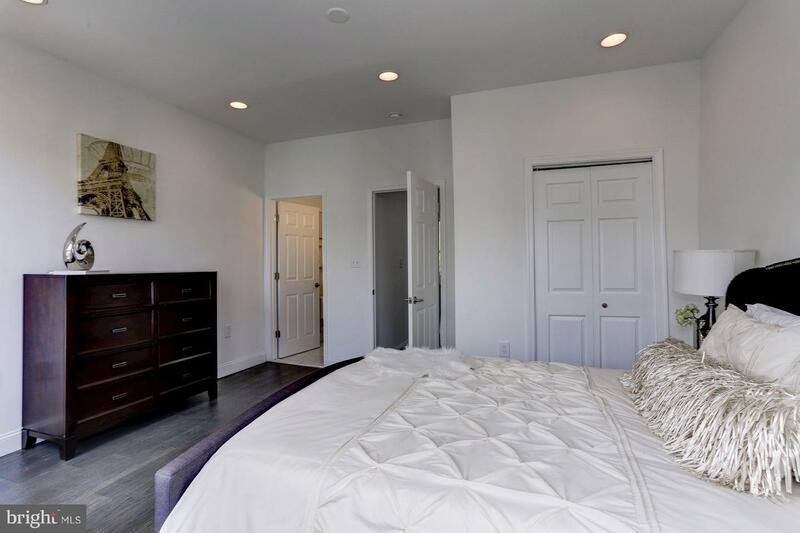 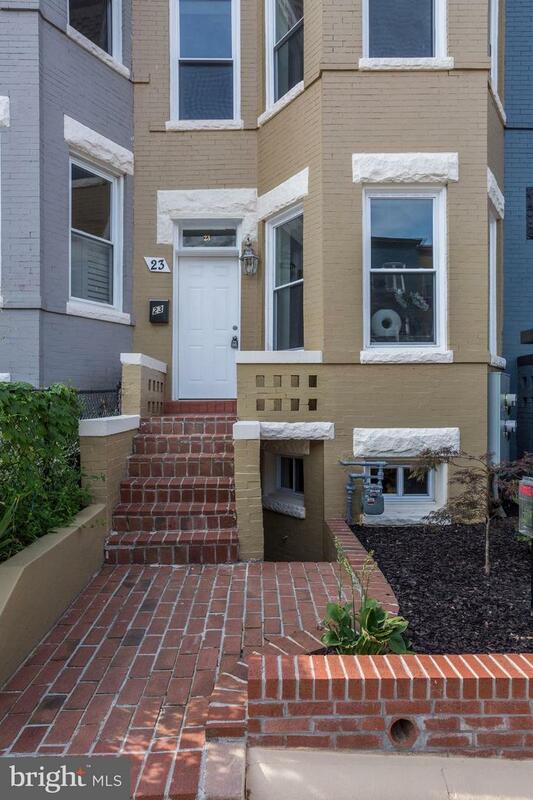 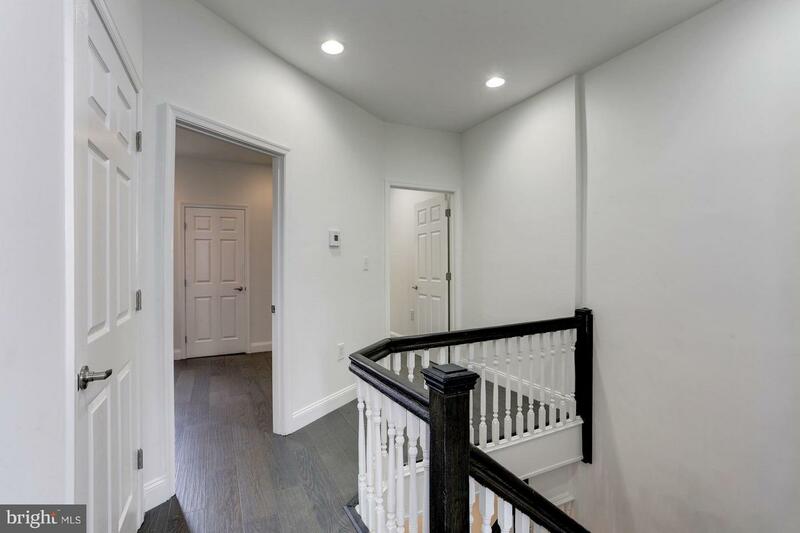 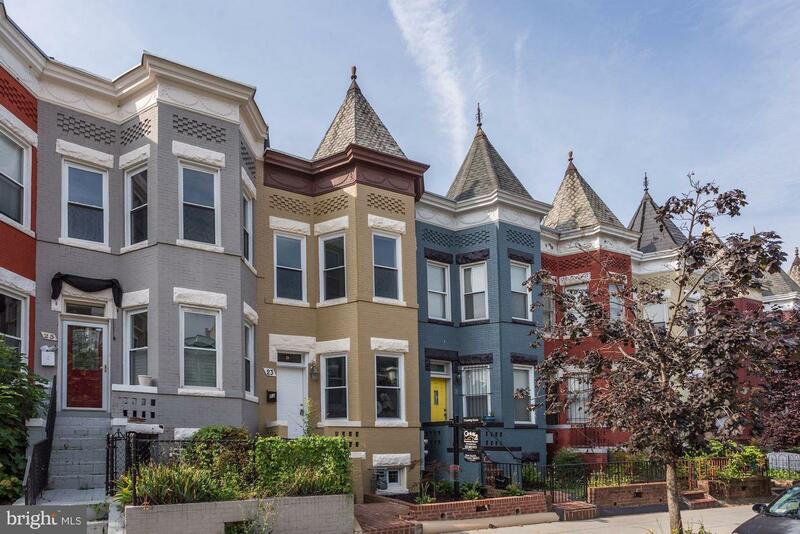 Complete renovation spacious & beautiful Eckington row house. 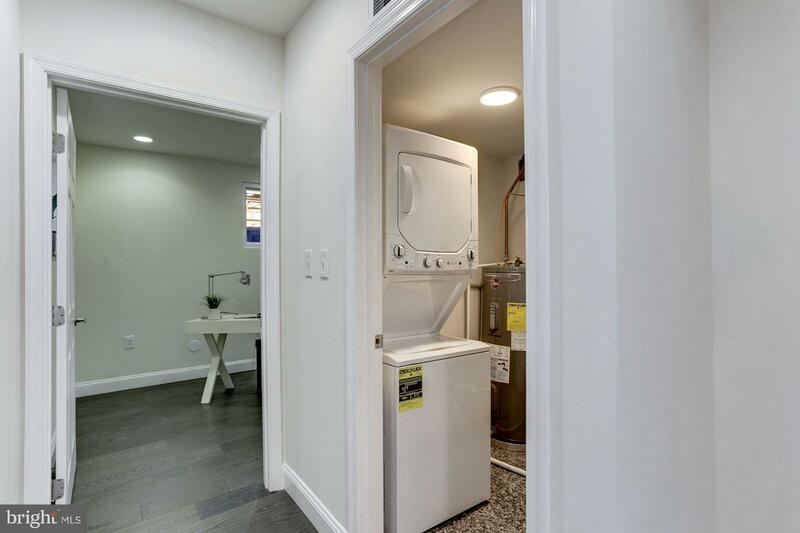 Live in one, rent the other! 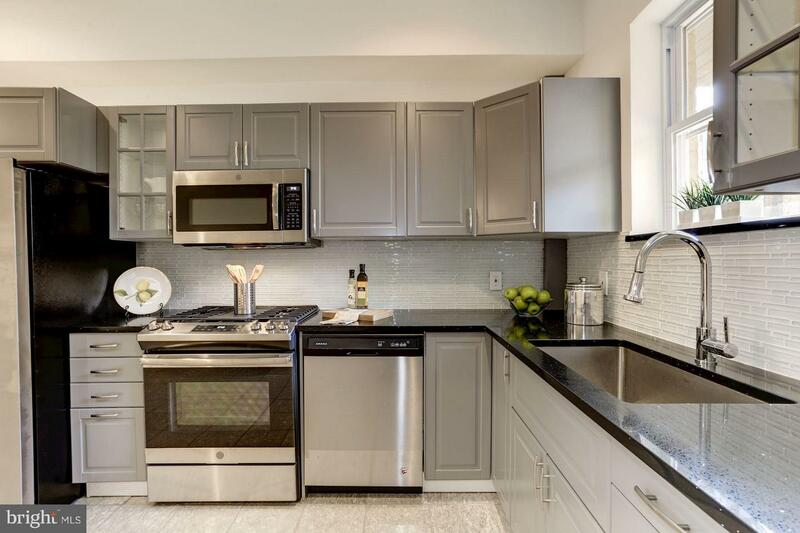 Upper level 1,512 sf w 3BR~s 2.5 BA's~ Glorious Windows - TWO En-Suite Master Bedrooms. 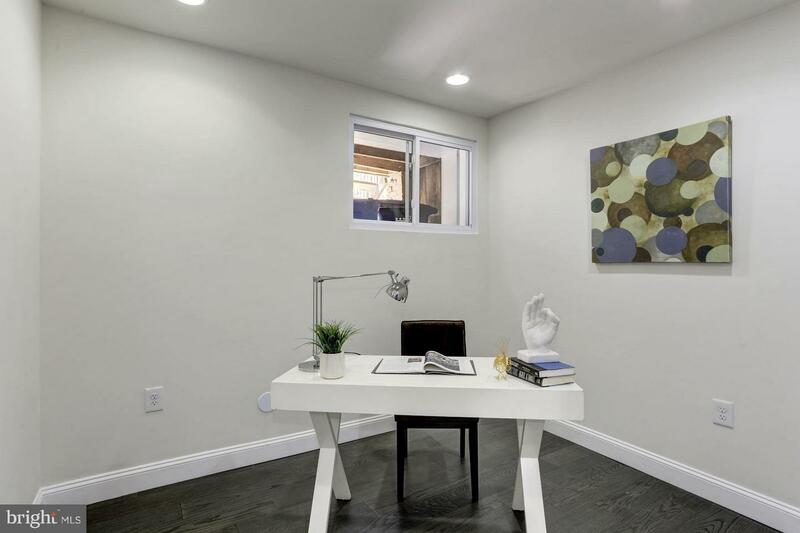 Lower lvl 760sf w 1 BR/1BA PLUS office/den. 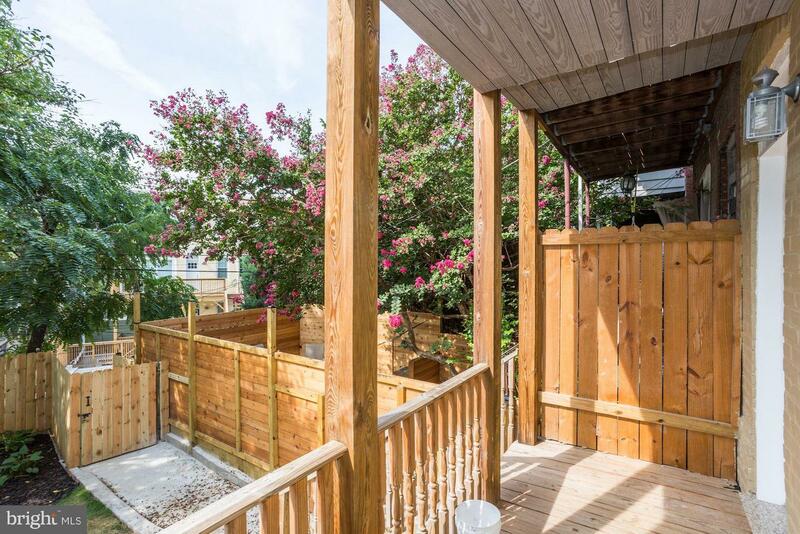 Outdoor patio/garden. 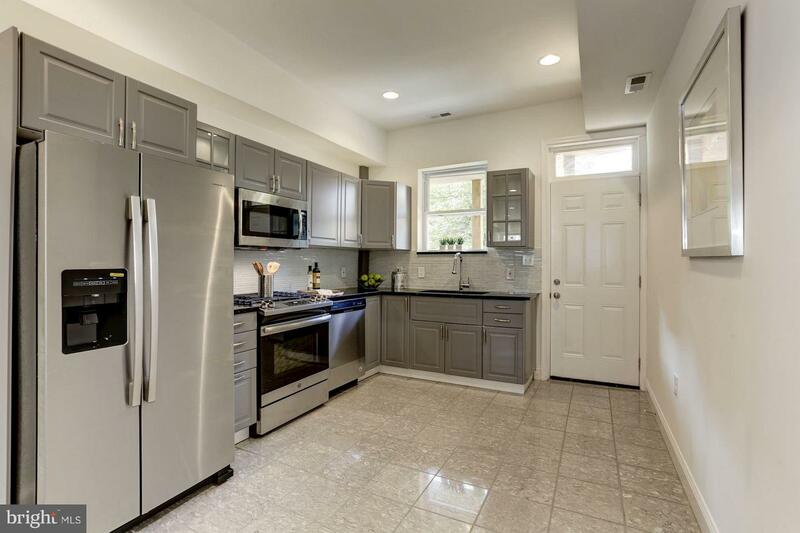 GREAT location: <.5 mi to NoMa-Gallaudet U/NY Metro, 2.3 mi to US Capitol. 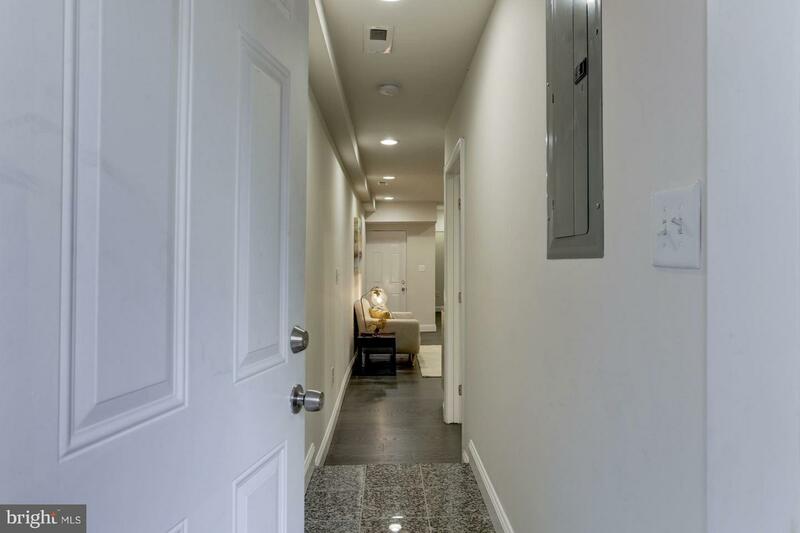 Walk Score 92 out of 100, close to US 50.